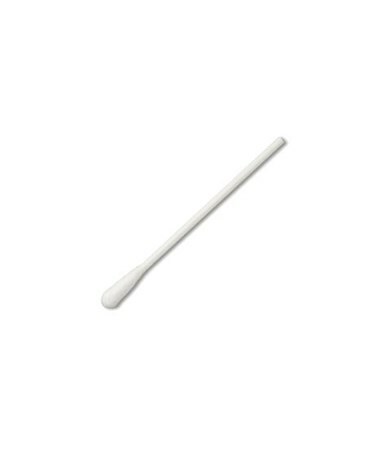 Puritan's 3" Sterile Cotton-Tipped Applicators with Polystyrene Handle areabsorbent cotton tipped applicators produced withHigh Quality USP grade cotton which is carded and coiledonsite to maintain consistency. It is bonded securely to asemi-flexible polystyrene handle by an aqueous based adhesive. 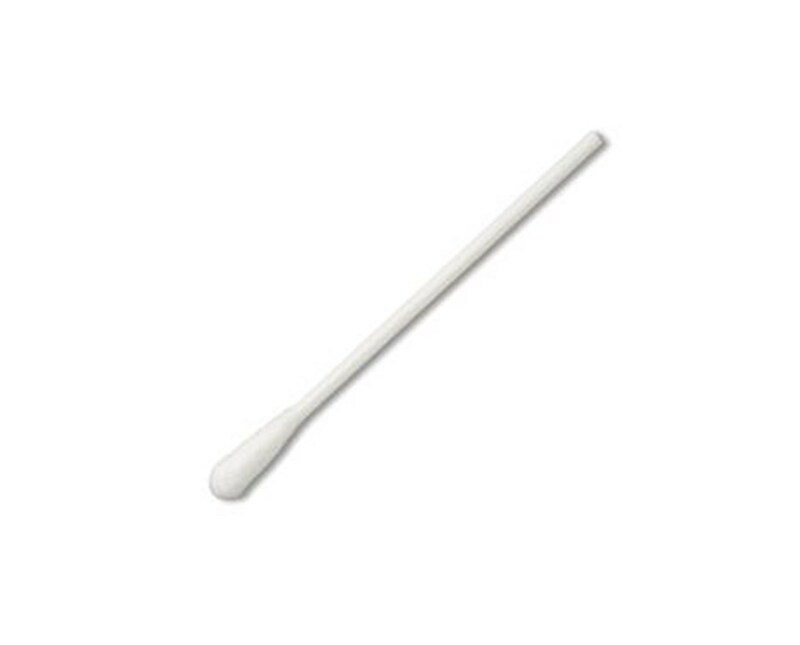 This all-purpose general swab is medical grade quality with a soft, smooth, absorbent tip. It is ideal for such uses as wound care, application of topical dressings and specimen collection.